We here at SBHQ are a pretty tight knit group, so when someone from the crew does something amazing, we have to show them love. 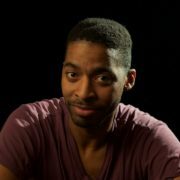 Our extended family member R. Michael Thomas recently made his directorial debut with his short film Life Event. The nine-minute movie, which he also wrote, chronicles the 30th birthday of Murph and his trials and tribulations in dealing with life, especially in regards to relationships. While making the short film itself is an accomplishment, R. Michael took it one step further by curating the film's official soundtrack as well, and now the EP is available for all to enjoy. 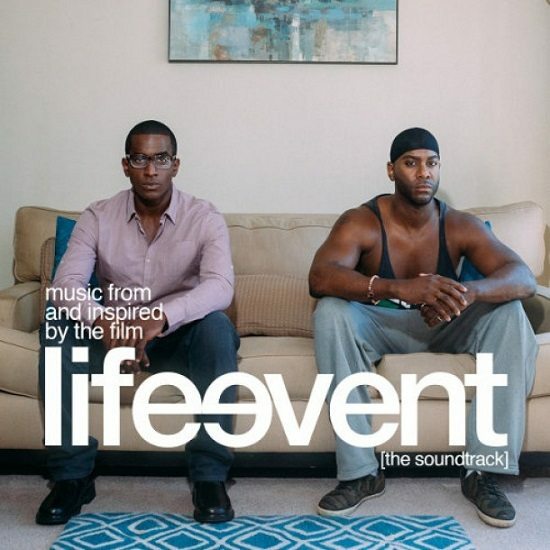 Life Event: The Soundtrack features four songs from rising R&B stars JaVonté, A-natural and Sam Trump and Calvin Valentine. JaVonté's contribution is the excellent "Helium Baloon," featured on his 2014 album Where Have You Been. Meanwhile, Sam Trump and Calvin team up for the woozy cut "That Thing." Tempered with trumpet and watery Rhodes keys, it's a romantic jam that aims for the heartstrings. It's A-natural that gets the most shine though, as two of his songs from different EPs make the cut here. "Introductions" is a freaky little jam about a ménage à trois that is sure to fog up your glasses and steam up your nights. He flips the script for his second appearance, though, with the happy-go-lucky "The First Thing." All about finding a love that makes you want to wake up with a smile each day, its effervescence is infectious. While each song is quality, what's most refreshing is that each offers something that you'd never hear in the mainstream, effectively giving each artist their due. The soundtrack is available at all major digital retailers and you can stream it right here via Spotify. And because we want you to be blessed by R. Michael's tremendous talent, you can stick around to watch Life Event, which was recently included in Issa Rae's #ShortFilmSundays series, below.